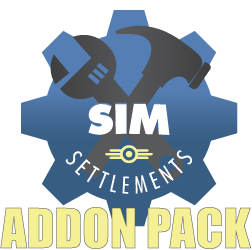 Sim Settlement AddOn Pack. 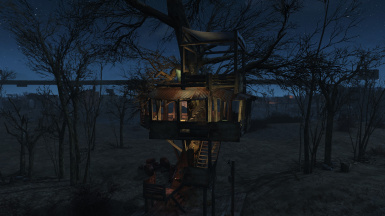 This pack adds 15 new residential plots for the mod. 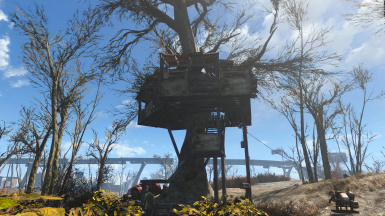 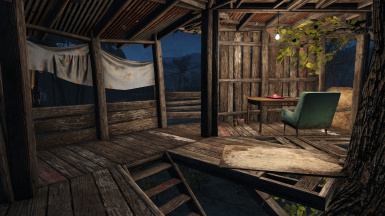 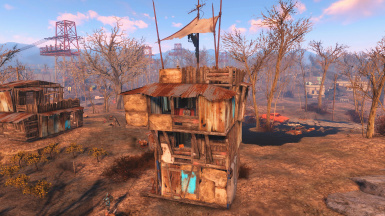 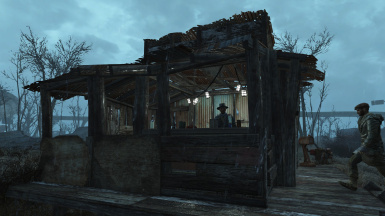 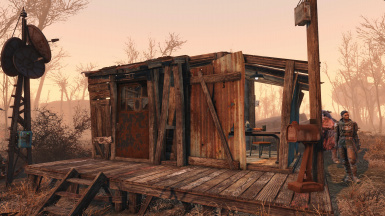 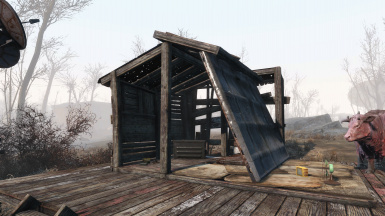 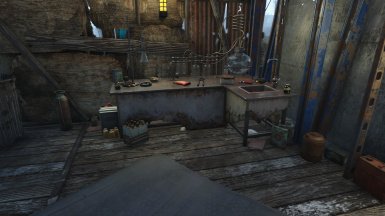 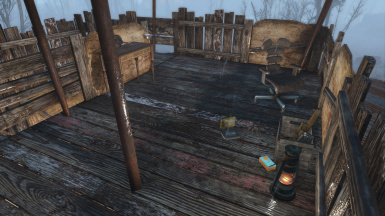 This AddOn pack is for the original mod Sim Settlements which is created by Kinggath. 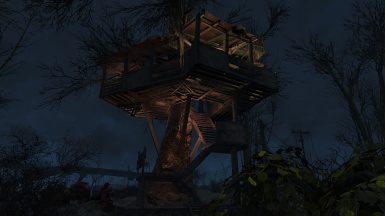 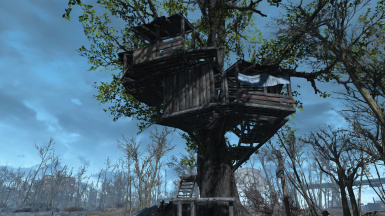 Sim Settlements is required for this AddOn pack to work. 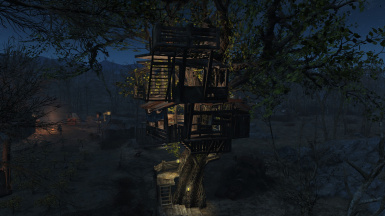 Many of the houses in this mod exceed the 2 x 2 plot size. 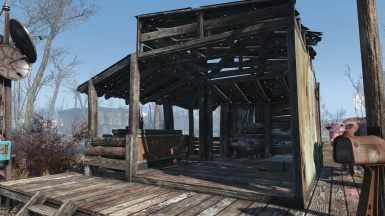 It is advised not to snap plots right next to each other but to leave some space.